I joined the Festive Mug Rug Swap hosted by Gnome Angel last month and was inspired to try something different for this project. I love swaps for that reason – an excuse to make something and send some happy mail, and a chance to flex some creative muscle and try new techniques. 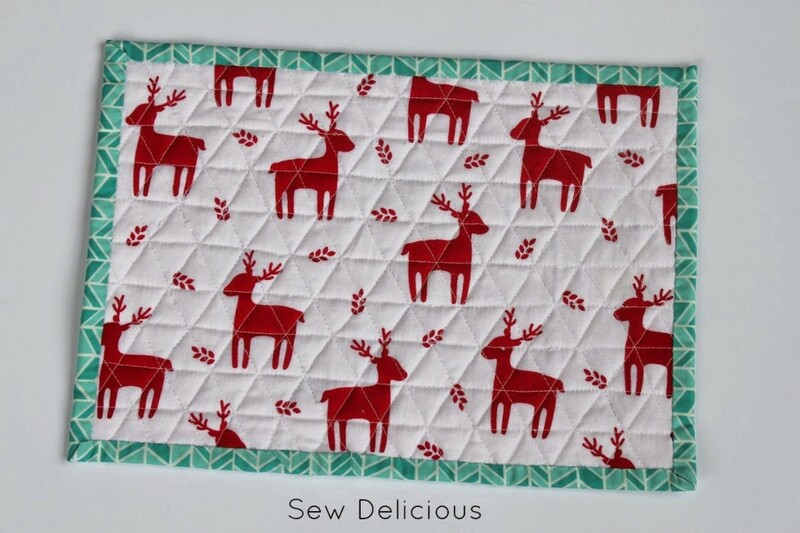 I love the aqua, red and white colour combination, and together with this tutorial from Modern Handcraft, I came up with this festive quilty good thing. I have to confess that I was STOKED with the outcome. It’s so pretty. 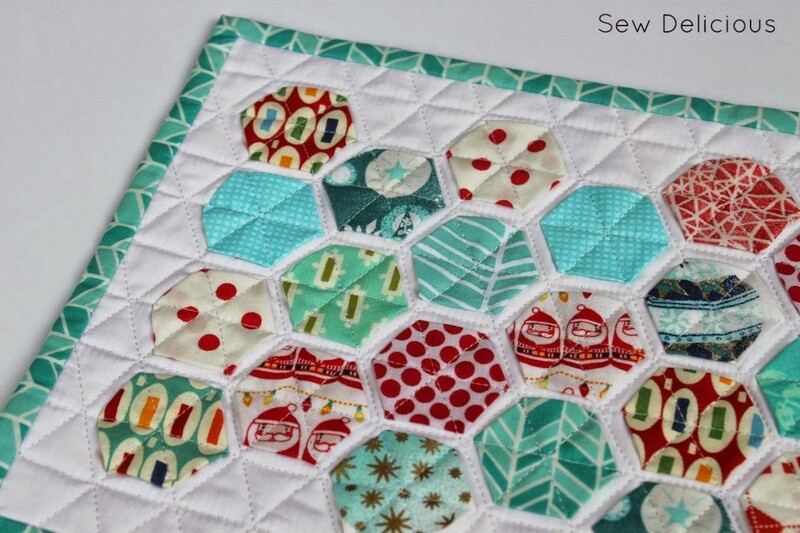 The quilting is really striking and very easy to achieve by following the shape of the hexagons. 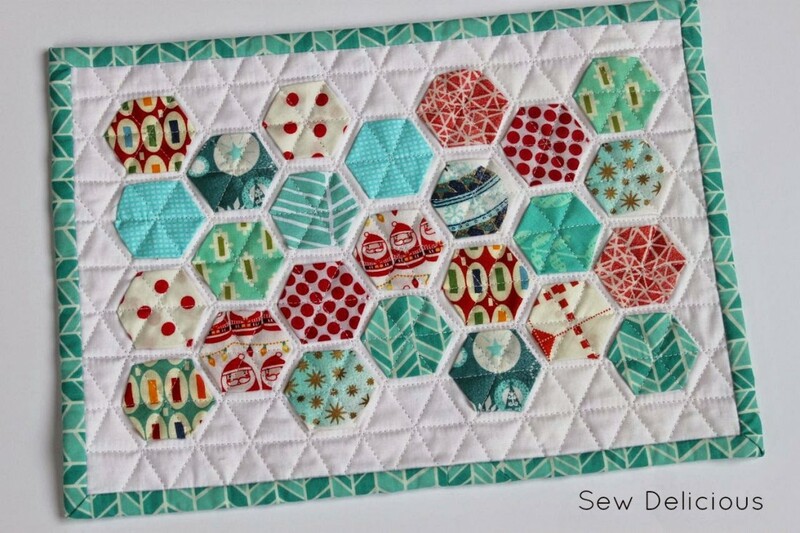 To make this, I grabbed my scrap basket and used a mix of aqua, red and Christmas prints to make the hexagons. 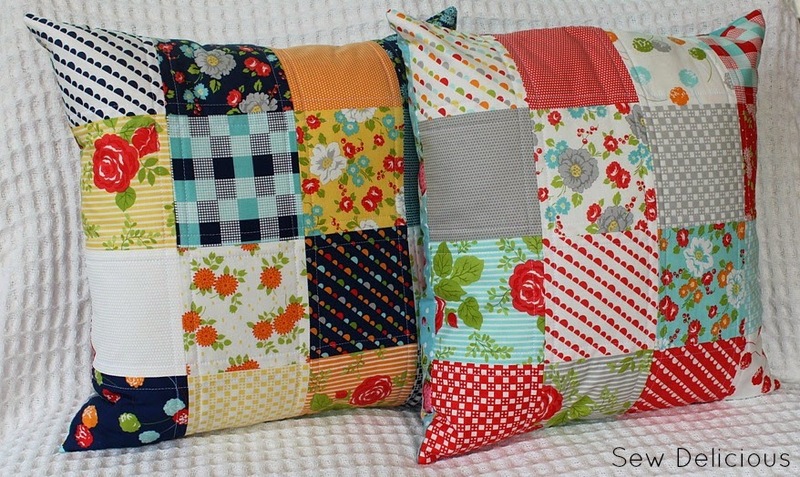 If you haven’t made them before, they are a great project to kick back with while watching a movie. These ones were the result of a Saturday night in front of Kindergarten Cop. Yep. I know how to party! 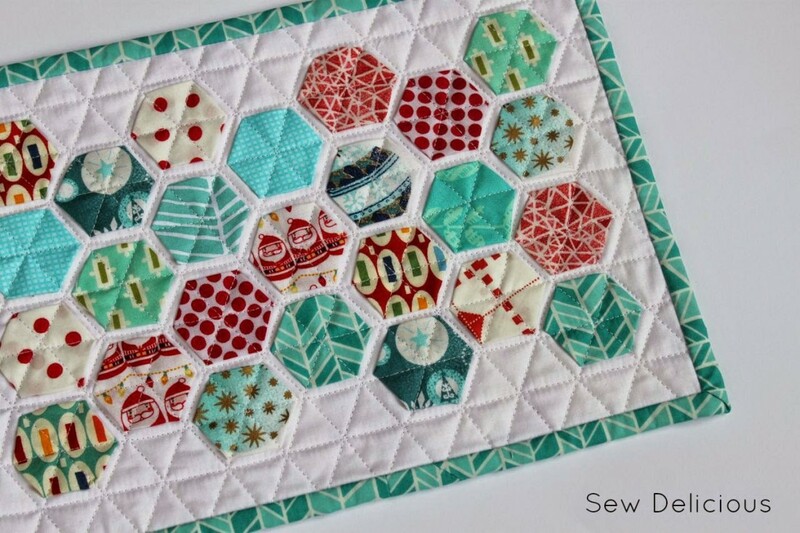 I used this video tutorial by Ellison Lane Quilts to learn how to make my hexies. I also googled “paper pieced hexagon templates” or something like that, and found a printable sheet of 1″ hexagons to cut out. If you are (or would like to be) a prolific hexie maker you might prefer to buy your hexie papers pre-cut from quilt shops or buy a hexagon shaped paper punch. A lot of die cutting machines have hexagon shapes too. 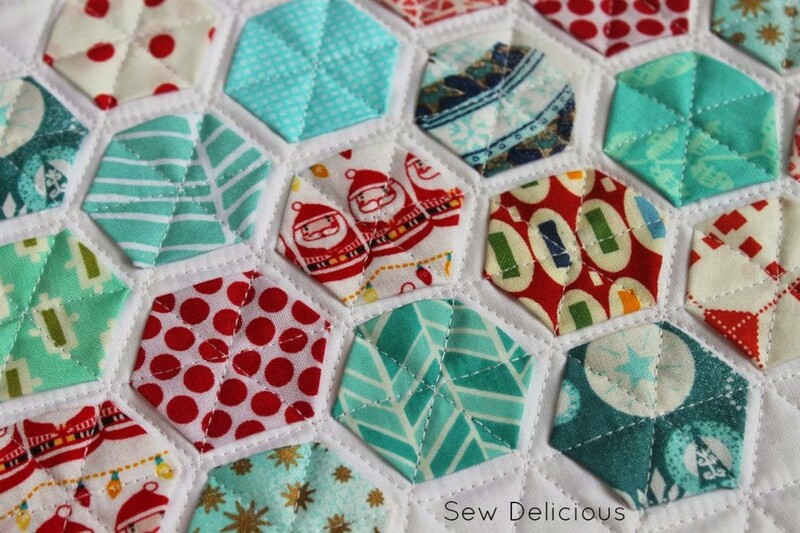 I know what you’re thinking – how on earth did you keep the hexies in place while you quilted? The answer – I glued them into place with a few dabs of fabric glue. I was worried that the glue would transfer sticky stuff to my needle, but it dried quickly and was no problem. For the back I used a red reindeer print I bought off a discounted roll last year at Spotlight. Post Christmas sales are the best times to buy festive themed fabric – they are practically giving it away. I finished making this mug rug and went back to my partner’s swap info and read it more carefully. She stated that she really dislikes red and light blue as a colour combination. Then I did a secret happy dance because I had an excuse to keep this for myself and make her something else. When I first started this project I thought it would be hard, but it turned out to be very simple! Don’t be intimidated, just give it a shot. I’ve also realised I’d like to incorporate more white into my projects. White homespun is cheap and having some white really brings out the prints and colours in other fabric. Today is a great day – my husband (50% of my male readership) came home last night after working in Europe for nearly five months, it’s my Dad’s 60th birthday (Happy Birthday Dad! Thanks for being the other 50% of Sew Delicious’ male readership!) and we are out tonight to celebrate, then having a huge weekend of catch ups and Christmas parties. Merry Christmas to you and your family.. good to have your husband back and happy birthday to your Dad. Im sure he will have a great weekend, the sun is out ( in Sydney ) and the temperature is pretty good. Beautiful! And what a *shame* that this didn't fit in with your partners likes, and you had to keep it!! 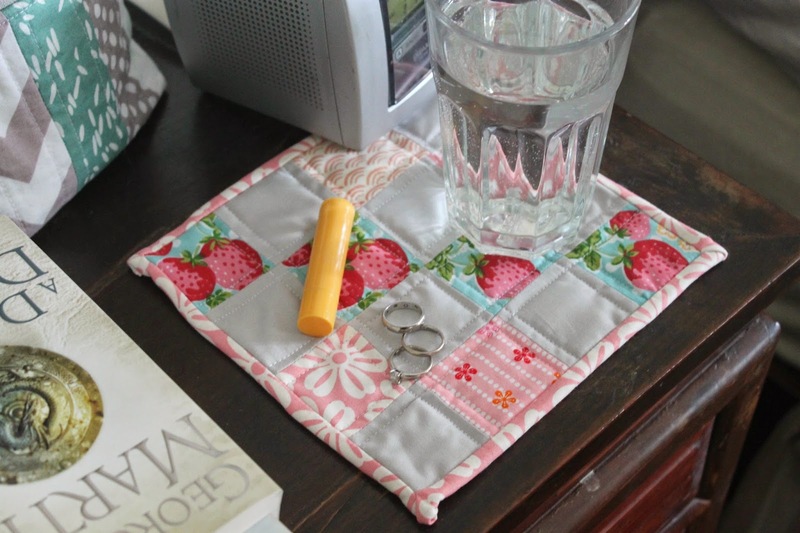 I made a mini quilt of these, and I think I see lots of mug rugs in my future!! I made a heap of hexies and still haven't actually created anything yet. I'm inspired!